As a full-time mom, finding the time to take care of yourself can often be difficult. Even if you manage to find an hour or two at the end of the day to relax, it’s often all we can do to flop down on the couch and enjoy some much-needed (and well deserved!) respite. However, there are ways to keep yourself fit without needing to head out to the gym. Even if you only have an hour at lunch, this can be ample time to keep yourself fit. And, when it’s over, you can have a smoothie from your AJ Madison fridge and know that you’ve done your bit for the day (or week!). Here are a few proximity-based workouts that just about anyone can do. Running is an amazing way to not only improve cardiovascular health, but also to boost endorphins (or achieve what is commonly known as “the runner’s high”) and shred fat. If you can invest in a pair of good-quality running shoes, you’ll be making a wise decision, as running on concrete in footwear that’s not particularly fit-for-purpose can have serious negative consequences. That said, once you’re kitted out, you can go for a run around your neighborhood, at the local park, doing laps in the garden (though this might be – and feel – incredibly ridiculous! ), or wherever you think might be suitable. It’s a great way to fit exercise into a tight schedule, and you can set your own pace as you go. Whether it’s kettlebells, dumbbells, or something more elaborate such as a step machine or exercise bike, there are countless pieces of equipment you can use to keep yourself fit and healthy in the house. 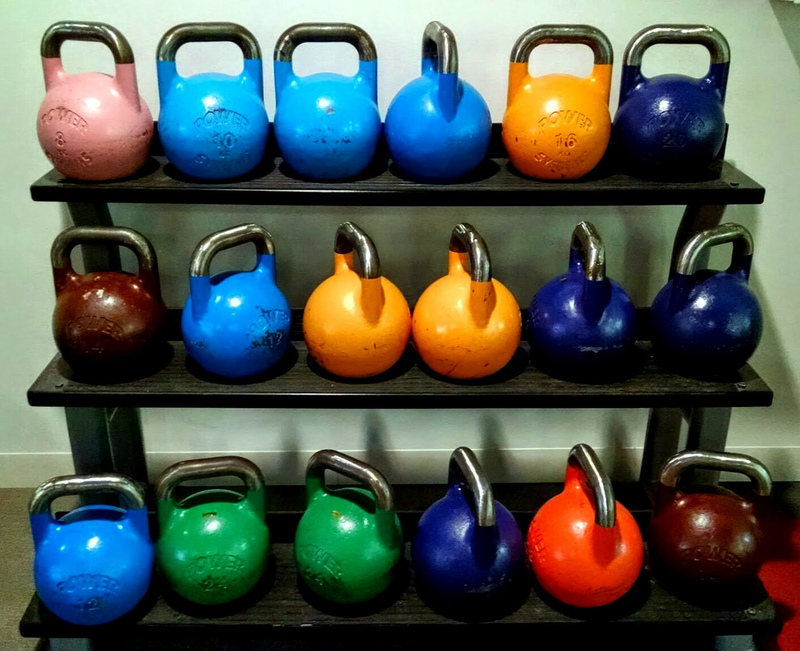 Make no mistake about it, though; a good set of kettlebells or suitable weights is more than enough to achieve your fitness goals, and isn’t going to break the bank too much. You can find complete workouts using the bare minimum of kit on YouTube, meaning that you can still be incredibly thrifty while starting to see the pounds fall off! If starting off with a run is a bit too much for you, don’t ever feel bad about starting off slow. One of the best ways to get some of the benefits of light cardiovascular exercise is by walking. And it’s so simple! All you need to do is grab a pair of sneakers, wear suitable clothing, and head out for a stroll. Even though walking is something most of us can do quite easily, there’s a wealth of health benefits associated with it; it can help to maintain a healthy bodyweight, prevent – or manage – a variety of conditions (like heart disease or type 2 diabetes), it can improve bone and muscle strength, as well as your mood, and boost your balance and coordination. In fact, the only thing walking in a nice, calm setting can’t do is: stress you out! So if the weather’s nice and you can spare an hour or so, head out for a walk today and start allowing yourself some time to take care of yourself while you help to manage the family! These are just a few great ways to start getting yourself into a fitter and healthier lifestyle today, if you haven’t already started. There are countless ways to build stamina, lose fat, and be healthier, and maybe this list has even gotten you inspired with a few ideas of your own. In any case, keep checking back for more great articles like this!